JuNoWriMo Participation Announcement – Heena Rathore P.
May 17, 2015 May 17, 2015 by Heena Rathore P.
Hey guys… It’s been quite a while since I posted something about what I’m doing these days. Actually I’ve been a bit busy writing the chapter-summaries of my debut novel and also organising stuff for the next month as I’m participating in JuNoWriMo. JuNoWriMo is June Novel Writing Month, started by Becca J. Campbell and Anna Howard to have a slightly different take on a month long noveling adventure. For starters, you don’t have to write fiction (You can write creative non-fiction, so bring on the funny/meaningful memoirs or whatever else), write a new work (Did you write 5 pages last month and you can’t get going? That’s okay, write the next 50,000 words with us! ), or work on all one piece (Want to write short stories? Knock out 5 of 10K words each, and you’re there!). I love interacting with Becca on JuNoWriMo’s Fb page. She is truly awesome and most importantly always addresses all the queries. Honesty, I like JuNo better than NaNo as it is really welcoming. Nano is also welcoming but it’s just too hyped for my taste, plus whenever I’m at the NaNo page it always reminds me that there are like, more than 10,000 other authors better than me and that ultimately leads me to underestimate my work and talent. So this year I wanna start light. So, I’m participating in JuNoWriMo which feels comparatively less crowded. 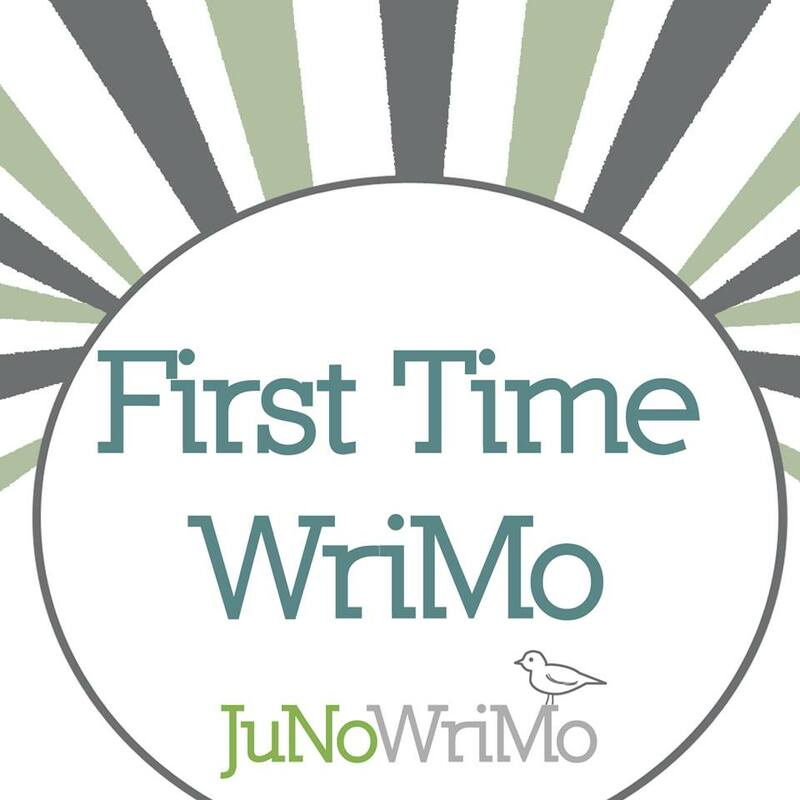 If you want to know more about JuNoWriMo then visit their Website, Facebook page or Twitter handle. Image taken from JuNoWriMo’s Facebook page. PS: I wasn’t able to post this week’s WOW. If you participate in WOW then please leave your links here or on my previous WOW post. It’s cool that Becca and Anna decided to found a group similar to NaNoWriMo. Is this the first year JuNoWriMo is happening? From the website, it sounds similar to Camp NaNoWriMo, which happens in April (already done for this year) and July–this could be an option for people who aren’t quite ready to start writing their book in June. I agree! Let me know if you do. Next, I am sure you will do more than fine in this nano and I think I will join the fun (I joined, yey), lol. And yay! That’s great… we’ll be together in this… we can chat on whats app about our writing progress and problems… yay! Glad to “hear” your voice! Thanks a lot dear! Glad to hear from you as well! I think it’s great and am so excited! I started my outline today! So glad you’re joining us, Heena. I know what you mean about comparing yourself to other writers on the NaNoWriMo site. Please, don’t. There are people of all levels there as there are here. Some people just write faster; some people are more careful and though they make fewer words, they have a “more ready” story; some do both; some neither…. It’s a mixed bag, and you have a place in it with your words and -your- writing style. So just enjoy the writing, the process and the rush when it comes. Even if you don’t make that magical 50K, you’re still getting words written, because every new word written is a victory. The “winning” is just an extra. How awesome! I love the 30 day writing challenges. Here’s hoping you meet your goals!